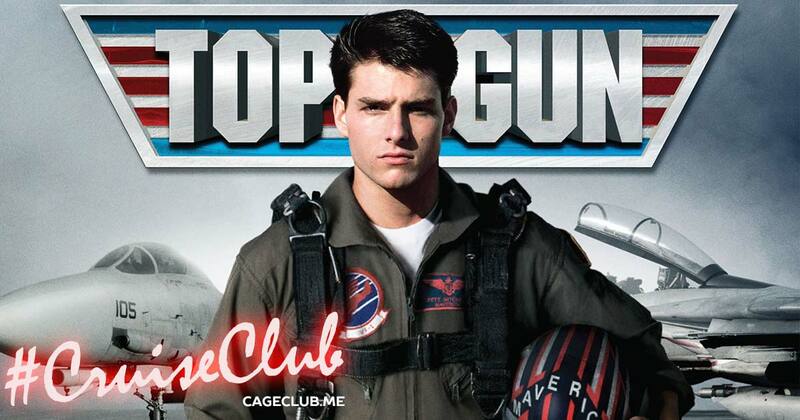 We’ve got the need… the need to podcast about the Academy Award-winning film Top Gun! Joining us to take down these bogeys is our resident action film expert, Dan “The Duke” Hayden. Our egos are writing checks that our bodies can’t cash. In this episode, we talk about the timeless cool of Tom Cruise as Maverick, how this movie is pure propaganda (and we don’t care), and this movie’s version of the Mission: Impossible face-swap technology. This episode could be complicated… but you can be our wingman anytime. We’ve Got the Need… the Need to Podcast: Introducing #CruiseClub!